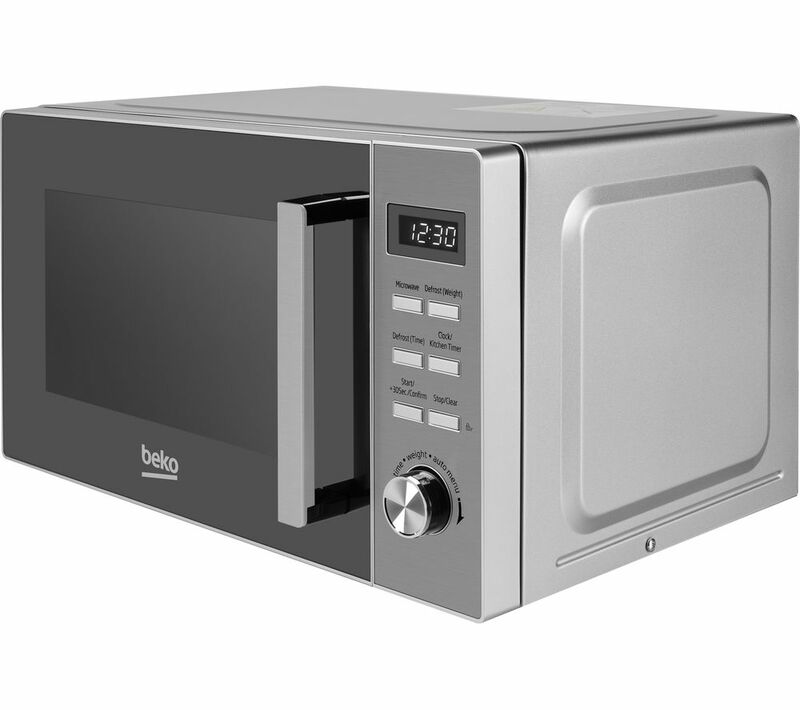 Heat up your food in moments with the Beko MOF20110X Compact Solo Microwave. With 800 watts of power, eight cooking functions and pre-set times for popular dishes, you can warm up a range of meals with ease. 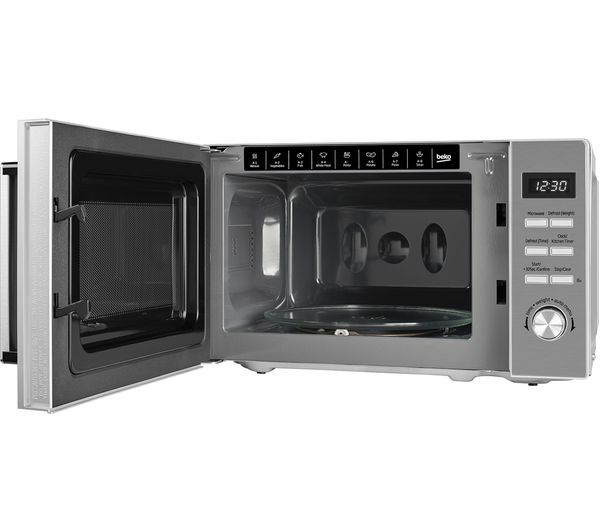 So whether you're reheating last night's takeaway or warming a carton of fresh soup, this microwave has you covered. You can also use it to defrost frozen foods too - much less hassle than leaving food out to thaw over time. The MOF20110X has a compact design, so it is ideal if your kitchen is a touch on the small size – or if you just want to save space. With both dial and button controls as well as a clear digital display, the MOF20110X is really easy to use. It's also got an easy-clean interior, so you can give it a quick wipe when it gets a bit mucky.